If you want to stay healthy and hearty then you will have to take care of your diet and exercise. Eating a well-balanced diet and exercising have a host of health benefits for our mental and physical well-being. Reportedly, a new study has highlighted the importance of these two for post-menopausal women. According to the study published in the Endocrine Society’s Journal of Clinical Endocrinology & Metabolism, healthy diet and exercise may help lower their risks of type 2 diabetes and heart diseases in post-menopausal women. A healthy diet and daily exercise can cut down the risk of menopausal women developing metabolic syndrome, which is accompanied by symptoms like high levels of fat in the blood, low good cholesterol levels in the body, high blood pressure and high blood sugar which can rob your peace. Reportedly, according to lead study author Jennifer S. Lee, M.D., Ph.D., Associate Professor of Medicine, Stanford Medical Center, this study is different from previous studies, as it emphasizes the transitional phase of women’s lives, to potentially avoid these fatal symptoms and eliminate the risks of them developing metabolic syndrome. 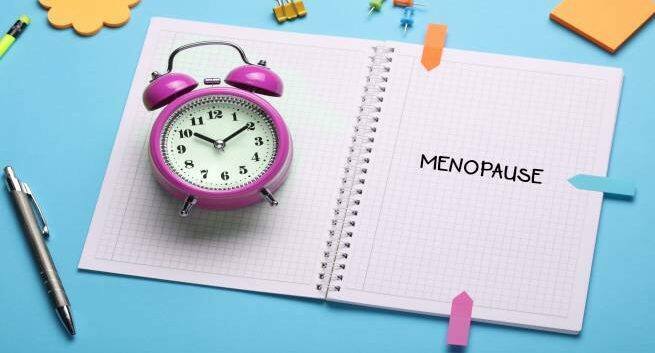 The study is crucial as it indicates that by following a healthy diet and fitness routine, young women may be able to avoid metabolic syndrome in the post-menopausal stages of their lives. Reportedly, the study was a multi-ethnic cohort study which looked at 3,003 women in their midlife. The researchers discovered that obesity was the biggest risk factor leading to metabolic syndrome and that increasing physical activity and eating a low calorie diet can be beneficial for patients to recover from metabolic syndrome. So, just adopt a healthy lifestyle.